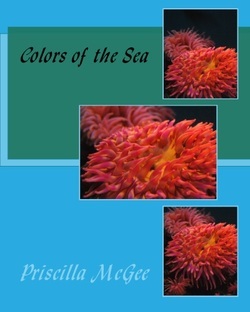 Colors of the Sea brings a bright and beautiful world of colors that will entertain and teach children as they learn about sea life and the colors in the sea. The illustrations and rhymes bring life to the sea and will draw your child into its world of many colors. This children's book is for preschool aged children. It is my desire that it will aid in teaching children about sea life and it will help them to learn their colors. educational factors would be perfect for ages 2 to 5. It is clear the author\knows how to relate to children and capture their attention. For the adults reading the book it can be described in one word..."cute".